Borderless Tours & Safaris Ltd is an African owned private company formed in 2010. The Directors and Team have a wealth of experience of more than 15 years in the tourism industry and have managed tours of almost all kinds in Africa. 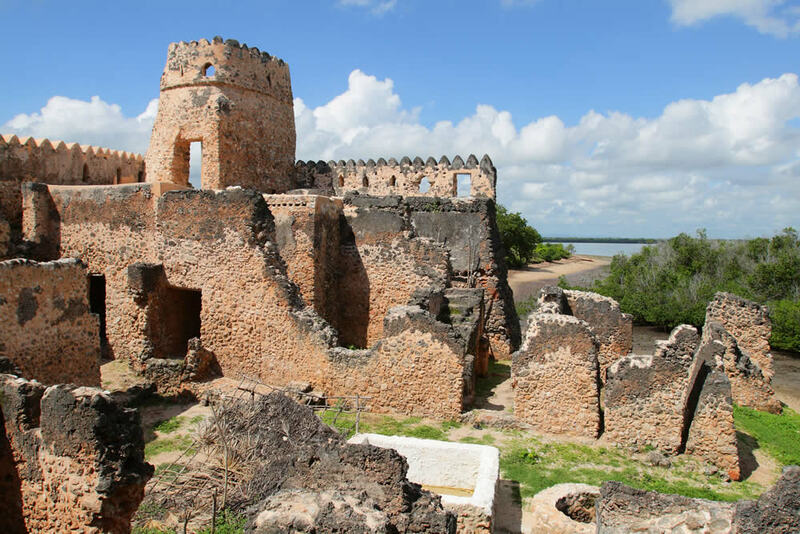 We are registered in Tanzania by the registrar of companies and licensed by the Ministry of Tourism. P.O Box 189 – Arusha Tanzania. To continually provide a personalized service and the finest products to the international and domestic tourist community hence fostering a relationship that will result to satisfied customers and consistency in service delivery. To provide high quality products that combine performance with value and pricing while establishing a successful relationships with customers. 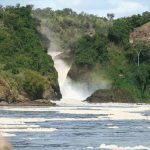 Gorillas of Uganda and Rwanda, Borderless Tours and Safaris Ltd continuously strives to rediscover and share magic and beauty of these regions i.e. Tanzania, Kenya, Uganda and Rwanda. tourism industry for more than 12 years. 	Local and International Flight ticketing. 	Ready to provide you with accurate and up to date destination (East Africa) information. 	Advising you on appropriate best areas to visit and accommodation options available. 	Advise you on the various activities that you can include in your safari. 	Continued communication throughout the planning of your safari. 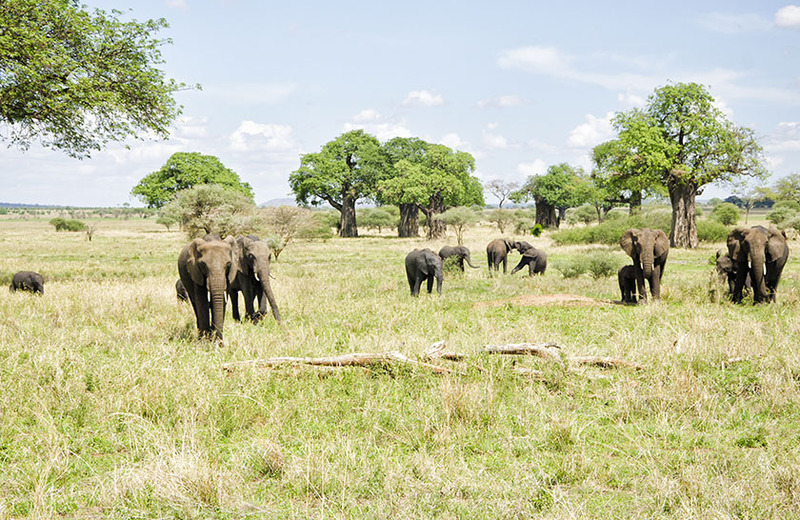 	Our individual approach ensures that we design the perfect safari for your interests. 	We are a phone call away with a 24 hours emergency contact and local support. 	Excellent client references are available. 	Our representatives will meet and assist you on arrival. Our experienced trained safari guides offer a unique window into the fascinating world of the African wild. detail about birds, game and the places you shall visit. are fluent in languages such as Spanish, French, German and Italian. Other language can be arranged. comfortable and safe. A factor which enhances access to areas off the beaten track. Consistency of service due to our own fleet of vehicles. First class service attributed to our many years of service experience. customize your journey at a price to suit your budget. choice, flexibility and commitment to your journey. send us an email on info@borderlesstours.com and we will be glad to revert to you. Borderless Tours and Safaris Ltd is a Safari Specialist and Events Management company in East Africa. We continuously excel in arranging all aspects of destination management services. The company was founded in 2010 and has operations in Tanzania, Kenya, Uganda and Rwanda.